This post was updated on 11th May 2017, following the debate. 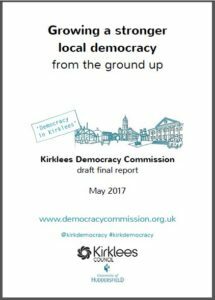 The Kirklees Democracy Commission’s draft report was debated by all Kirklees councillors at a Full Council meeting on Wednesday 10th May 2017. 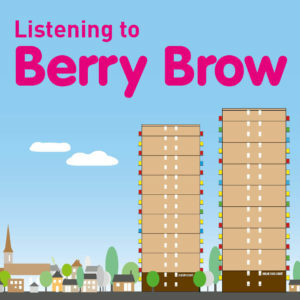 Our draft report, Growing a stronger local democracy, from the ground up (PDF), shares the findings of our research into how we can build a stronger local democracy in Kirklees – for the next generation, and beyond. 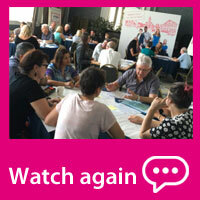 Over 1,000 people have shared their thoughts about our local democracy and have contributed their ideas for change. Your councillors debated the themes in the draft report on 10th May 2017, and agreed to endorse the Kirklees Democracy Commission’s recommendations. Our Commissioners, all Kirklees councillors and members of Kirklees Youth Council took part in a debate about the future of our local democracy on Wednesday 10th May 2017. The meeting was held in public, in the Council Chamber at Huddersfield Town Hall, Corporation Street, Huddersfield HD1 2TA. 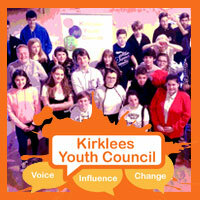 Thank you especially to Kirklees Youth Council, to everyone who came along to watch the debate, and also to everyone who participated online. The final version of our report will be launched at a special event on Friday 30th June 2017 at the University of Huddersfield. 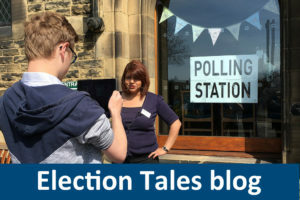 This will also mark the start of our practical work to strengthen our local democracy here in Kirklees, and there are lots of opportunities for you to get involved. Join our email list or follow us @kirkdemocracy for updates. 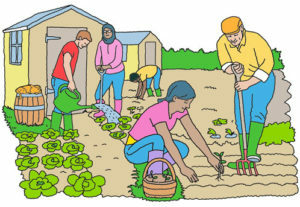 We’d like to thank everyone who has participated in our work so far. 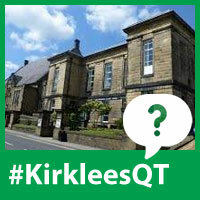 Our special thanks to the citizens of Kirklees – your honest insight and ideas have been invaluable. In return we hope that our work will be fundamental in growing the strong and healthy local democracy that you want and deserve.